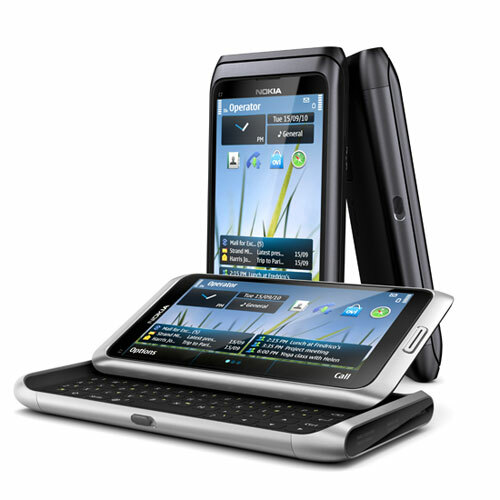 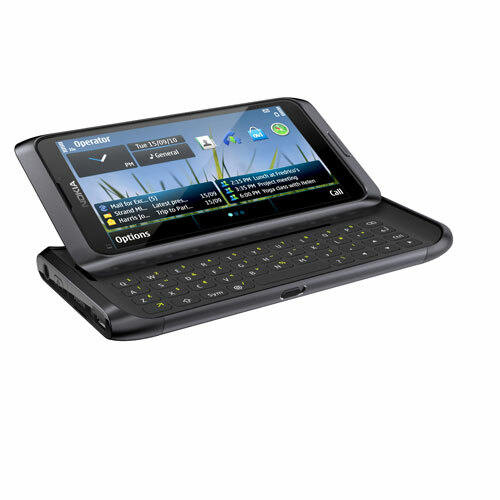 Here are all the official photos of the Nokia E7 which is the first touchscreen E-series phone from Nokia. 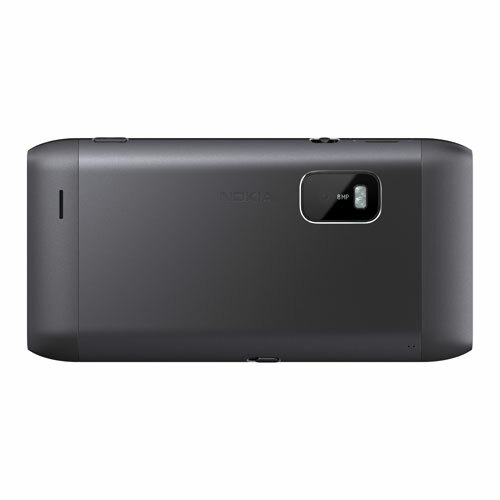 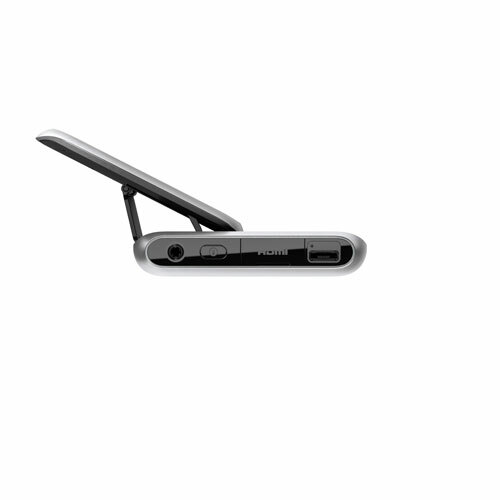 Nokia is also calling it a Communicator ! 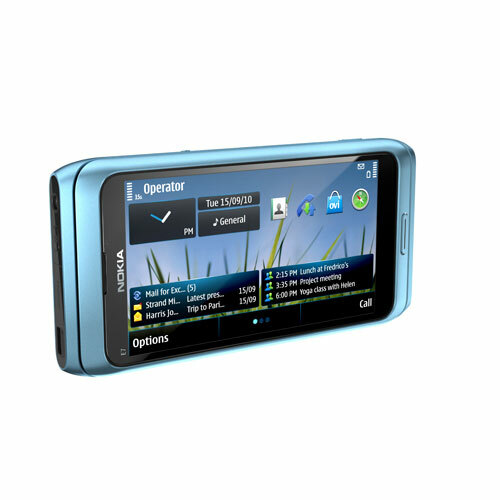 Which Color of the E7 do you like ?